This book is about history and the practical power of language to reveal historical change. 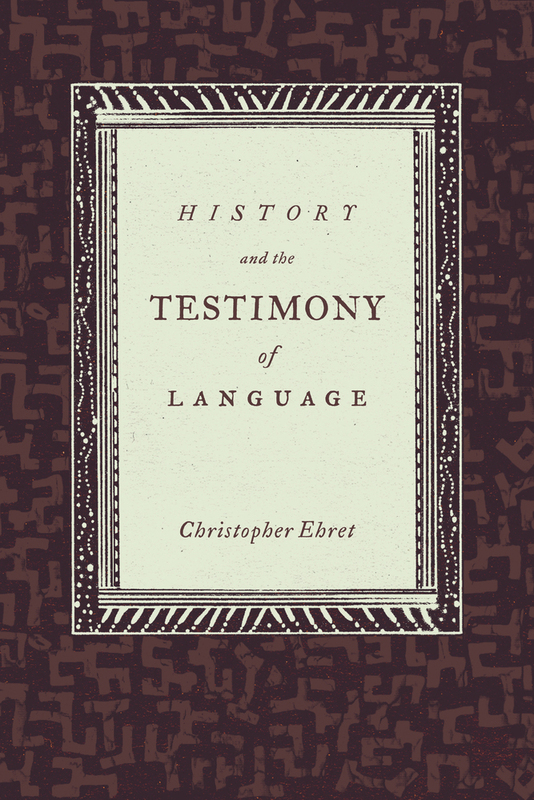 Christopher Ehret offers a methodological guide to applying language evidence in historical studies. He demonstrates how these methods allow us not only to recover the histories of time periods and places poorly served by written documentation, but also to enrich our understanding of well-documented regions and eras. 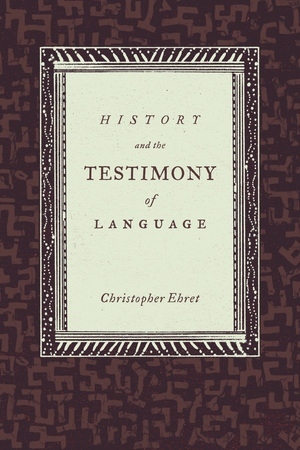 A leading historian as well as historical linguist of Africa, Ehret provides in-depth examples from the language phyla of Africa, arguing that his comprehensive treatment can be applied by linguistically trained historians and historical linguists working with any language and in any area of the world. Christopher Ehret is Distinguished Professor of History at the University of California, Los Angeles. He is the author of many books, including Reconstructing Proto-Afroasiatic (UC Press), An African Classical Age, and, most recently, The Civilizations of Africa.